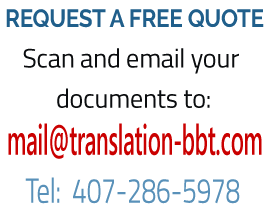 We are BBT Translation Services. We provide Hebrew English professional translation of any legal document such as contracts, agreements, affidavits, certificates for immigration and more. We are members of ATA - American Translators Association. 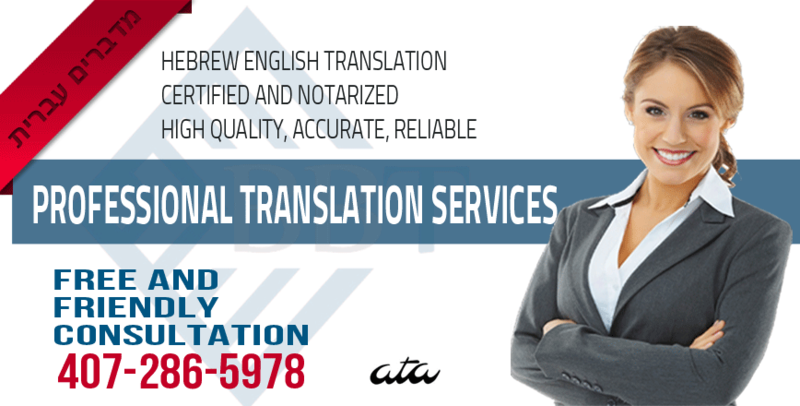 BBT Translation Services is an American translators agency that provides translation services by translating legal documents in the Hebrew English language combination. Whether you have a need to translate a contract, a will, a sale agreement, a claim or any other type of legal document, we are able to provide an accurate, professional and reliable Hebrew English translation. Translation from Hebrew to English of legal documents is a very sensitive matter so it is preferable to hire a translation service with experience and with the skills necessary to translate your documents. We have vast experience in translating legal documents. 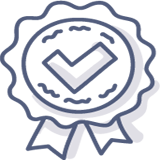 We provide a notarized certification and adhere to the standards as required for official translations. We guarantee the acceptance of these translations by any government entity who requires a certified translation of your documents. Requesting a quote is very easy. 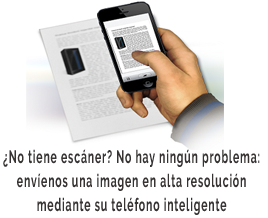 Just scan or fax your document and send it to us. We will return to you with a quote within minutes. Our Hebrew English Translations come with an Affidavit of Accuracy. This is a document attached to the translation in which the translator or an official of the translation agency certifies about the accuracy of the translation. This document is signed and stamped with the agency's stamp. If needed we can include a notary signature on the affidavit.